Sign In or Sign Up to enable email alerts for jobs in Gymnastics. ​PCYC Rockhampton is currently recruiting a motivated Senior Instructor (Gymnastics) who will develop and deliver the Gymnastics Program to PCYC clients. ​Are you currently a manager within the sporting industry and looking for a change? ​We are seeking to appoint a committed and enthusiastic Women’s Artistic Gymnastics (WAG) coach for our Beyond the Curriculum (Extra-Curricular) department at St Catherine’s School, Waverley. ​Assist in the efficient and effective operations of the Fitness Department which will achieve Ripples’ objectives as may be set from time to time. ​Do you enjoy engaging with children and young people? Are you reliable and enthusiastic? 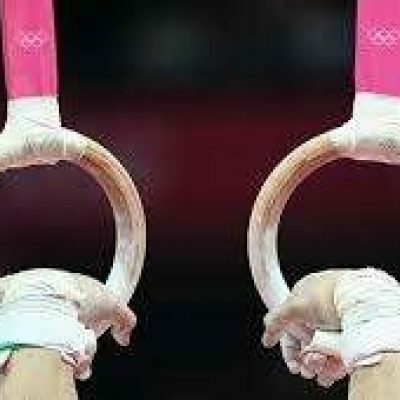 If so then Rugby Gymnastics Club is looking for someone like you to join our coaching team. The Head Coach will be required to work on Mondays, Wednesdays and Fridays from 2:30pm - 6:15pm during school term time. ​Peppers, The Sands Resort Torquay is located at the start of the Great Ocean Road on the stunning Surf Coast, just over an hour from Melbourne. Aviator Sports and Events Center is currently looking for motivated, friendly and hard-working individuals to join our growing team.